At Southern Bath & Kitchen we are dedicated to assisting our clients in creating their dream kitchen and bath. 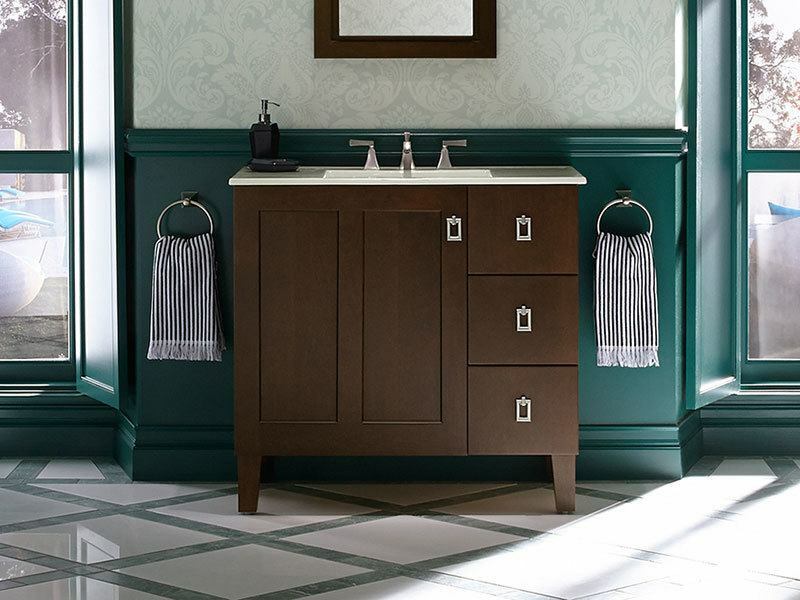 We offer a wide selection of plumbing fixtures, kitchen appliances, and cabinet hardware. Our showroom consultants Vann Foti, Brandi Beard and sales representative Heather Wiggins have degrees in interior design and together they offer over 30 years of experience in the industry. Our team will provide you with the personal service you deserve. Their product knowledge and understanding of the building/remodeling process is unmatched. We would like to invite you into our newly remodeled 2,500 square foot showroom and allow us to help you transform your dreams into reality. Appointments are preferred to ensure undivided attention to your project, but not necessary. Please feel free to stop by and look around. At Southern Bath & Kitchen, we make dreams come true. Heather grew up in Cullman, Alabama. She attended Samford University where she received a bachelor’s degree in Interior Design with a minor in Art and Business. 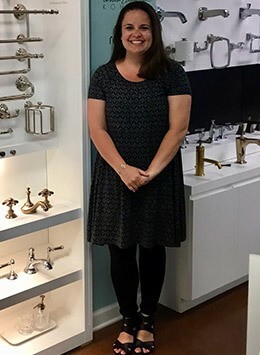 Heather has been in the plumbing industry for three years working as a showroom consultant and now doing outside sales for Southern Bath & Kitchen. She is active in the Greater Birmingham Association of Home Builders, the American Society of Interior Designers, and the Alabama Council of the American Institute of Architects. Vann grew up in Alexander City, Al. She moved to Birmingham and received a degree in Interior Design. She has been in the design field for more than 25 years. At Southern Bath & Kitchen, Vann enjoys assisting customers in making their dream kitchen & bath become a reality. Vann is married and has two sons. Brandi grew up in Oneonta, Alabama. She attended Auburn University where she received her Bachelor’s degree in business administration. Brandi has been in the plumbing industry for twelve years and the appliance industry for nine years. 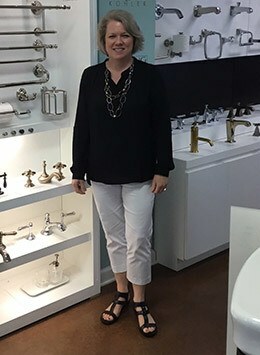 At Southern Bath and Kitchen Brandi enjoys assisting clients with their bathroom and kitchen selections. Brandi is married and has 1 son.